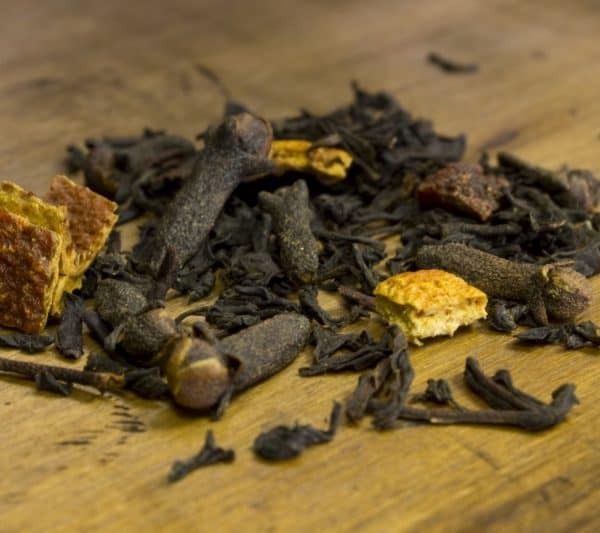 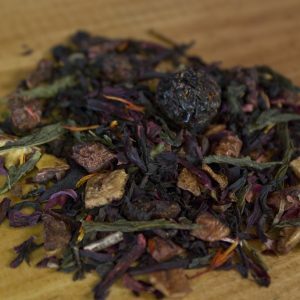 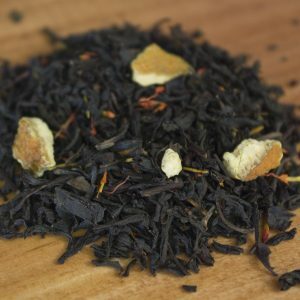 Naturally sweet chai comprised of black tea, cinnamon, cloves, orange peel, and spices. 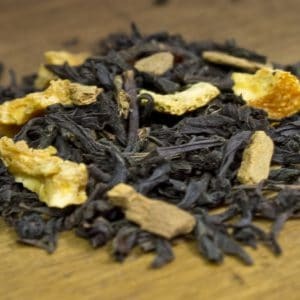 Cinnamon and clove stand out in a big way with this mix giving it a significantly sweeter finish than our other chai blends. 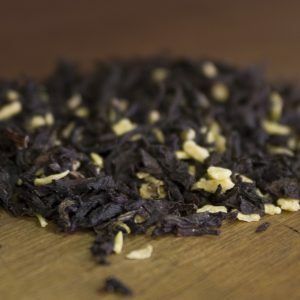 Best on its own or lightly sweetened.